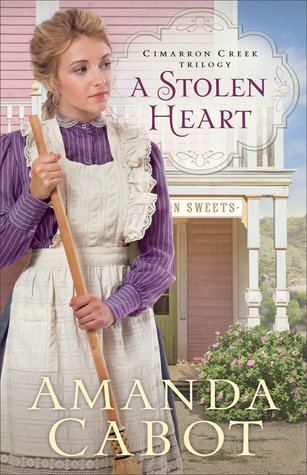 A Stolen Heart is a delightful blend of mystery and romance! 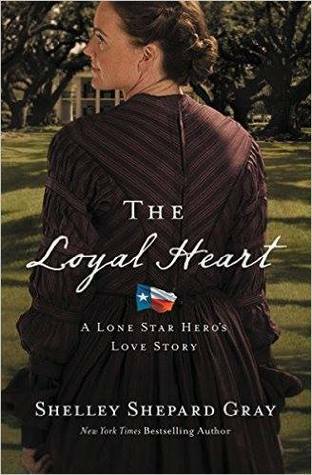 Amanda Cabot takes readers to the Texas Hill Country where Cimarron Creek residents are less than welcoming to Northern newcomer Lydia Crawford. 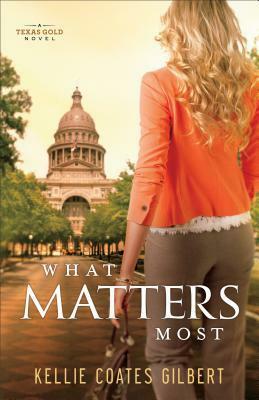 Their resentment is not the only surprise that awaits her, and an engaging tale of mystery and secrets soon unfolds. 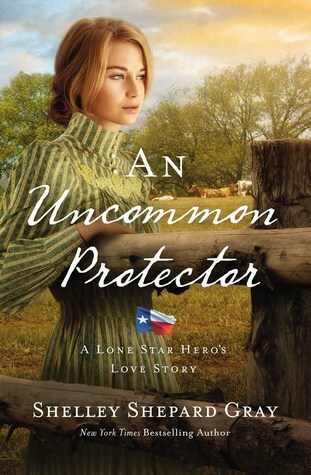 Well-told with great characterization, I thoroughly enjoyed this sweet story and look forward to returning to Cimarron Creek as the series continue! 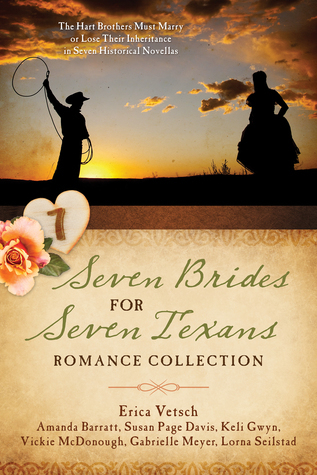 Seven Brides for Seven Texans is a top-notch collection, with each novella perfectly complimenting the next! From their famous names to their strong personalities, each of the seven Hart brothers boasts an undeniable charm, as does their father, GW. I absolutely delighted in the dashing heroes, the lovely heroines, and their unique love stories! These dynamic Texans lassoed my heart, and I loved spending time with them on the 7-Heart Ranch. 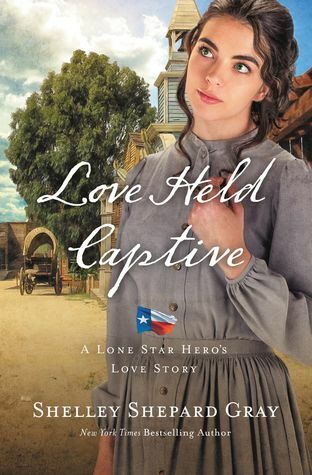 The Seven Brides for Seven Texans Collection is one of my favorites, and if you enjoy historical romance, I think you’ll love it too! 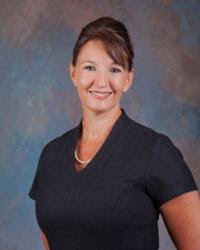 Once again, Varina Denman deftly tackles tough topics as she brings the residents of Trapp to life and shares Lynda Turner’s journey. 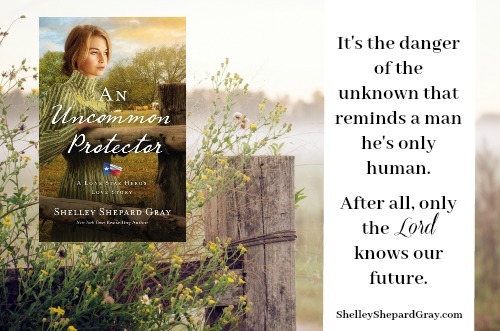 Fans of this series are sure to delight in the opportunity to revisit this west Texas town and the characters they’ve come to know through the first two books, Jaded and Justified. 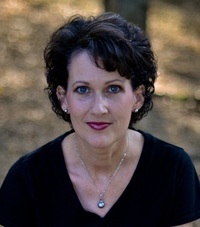 Although Jilted can be read as a stand-alone story, reading the trilogy in order will offer a greater understanding of the characters and their stories. 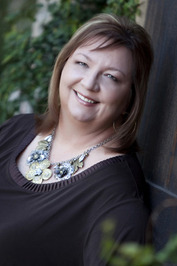 I enjoyed delving deeper into Lynda’s story and appreciated the inspirational messages it offered. 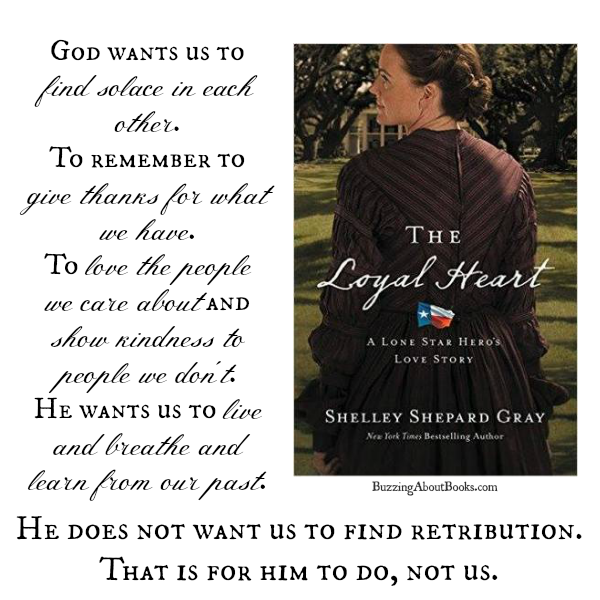 While the novel’s pacing is a bit slow, it does befit the nature of the narrative. Jilted is a well-written and satisfying conclusion to the Mended Hearts series! Celebrate the release of Varina’s Jilted by entering to win a $50 gift card. The giveaway ends on July 1st. The winner will be announced July 5th on Varina’s website. I received a complimentary copy of this book in exchange for an unbiased review. All thoughts expressed are my own. 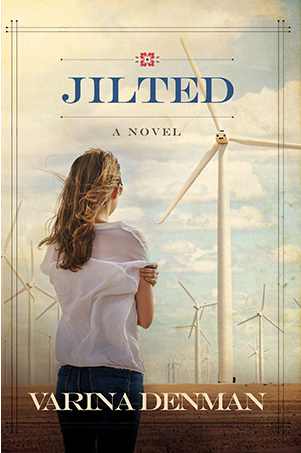 Click here to read what other bloggers are saying about Jilted.